Find your inner warrior, and a gelato! We know you love travelling and so do we. Italy Gay Travels is at the forefront in Gay Travel in Italy. Discover gay beaches, the friendliest people and the best tours in Italy! Your adventure starts here. We love living in Puglia and we make it our business to ensure that your holiday is all you would expect and more. 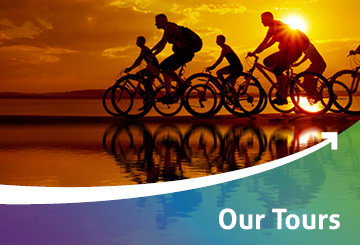 Join us on one of our amazing tours, Food and Wine, Biking, Yoga and Tailor-Made tours just for you. The Party is back! Join us this summer for fun and frolics in the sun in Gallipoli, the Ibiza of Italy. What have we been up to lately and what will we be doing next? 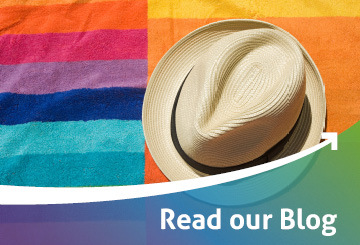 Read all about it in our blog! Curious to know who we are and why we have chosen Puglia as our home? Discover our crazy fulfilled lives! 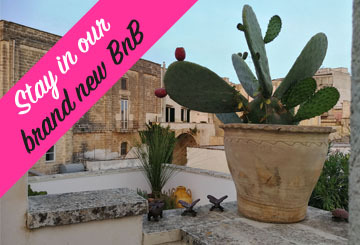 Be the first to find out all about our tours and special offers in Puglia, Italy and around the world. Join our Newsletter!